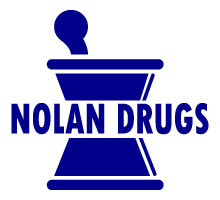 At Nolan Drugs, we have the skills, technology and the passion to provide the best care and medication options. Our team consists of dedicated and engaged professionals who possess more than 100 years of combined pharmacy experience. While we offer safe, appropriate, efficacious and cost-effective prescription services, our work goes beyond just prescriptions. We also provide a variety of other services, immunization, non-prescription medication, medical supplies, medical testing and even special health clinics for our customers. Our pharmacists work as part of a multidisciplinary team consisting of psychiatrists, family physicians, mental health nurses, community and homecare nurses, primary care network professionals and other healthcare professionals. 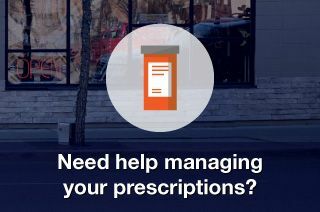 From 24/7 emergency prescriptions to patient-specific compliance packaging and convenient verification systems, we’re here to help. If you have concerns about your service do not hesitate to read about our patient concerns. 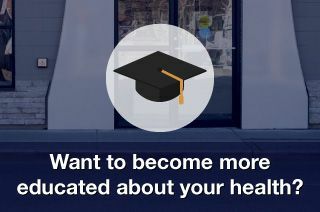 Visit our store today to learn more about what Nolan Drugs can do for you! Nolan Drugs offers free blood pressure testing and free prescription delivery! Ask us about our Option+ loyalty card! 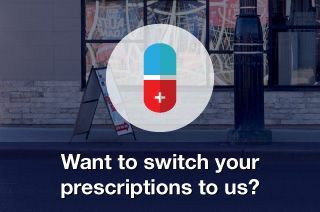 We’re proud to offer PharmaChoice Option+ products!